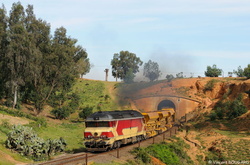 (4.66) BB67601 and BB67559 near St Georges. 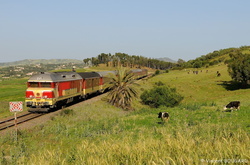 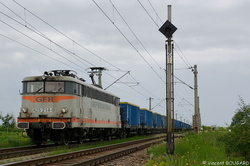 (4.66) Class 425-214 near Bizighesti. 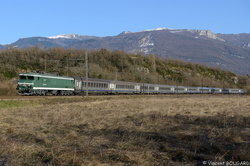 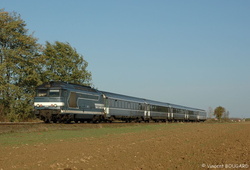 (4.66) BB67427 and BB67435 at Velluire. 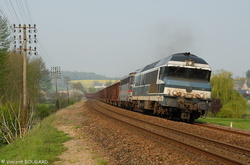 (4.66) X4728 in the Sauvages ramp. 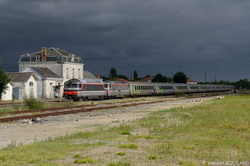 (4.66) CC72070 and BB25208 at St Christophe-sur-le-Nais. 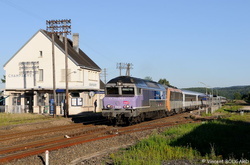 (4.66) CC72141 and BB26074 at Champagney station.